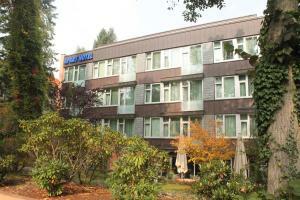 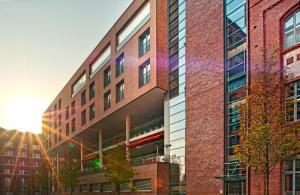 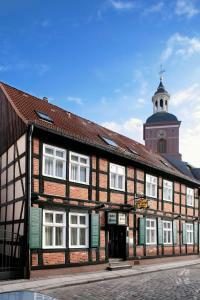 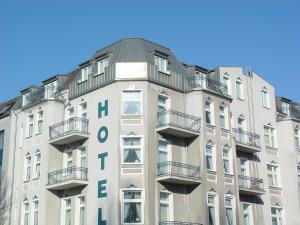 This 3-star hotel is located in the quiet Spandau district of Berlin. 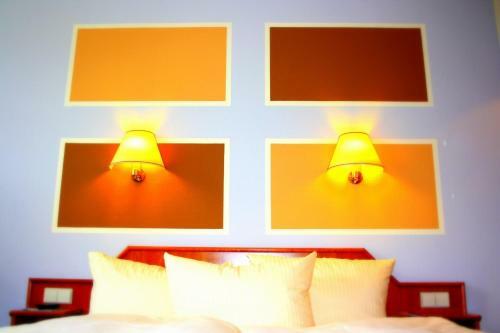 It offers modern rooms with Wi-Fi, good public transport links and easy access to the Olympic Stadium. 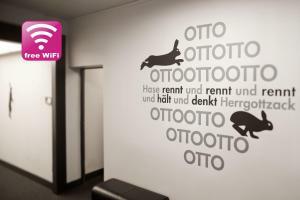 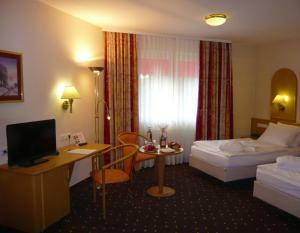 The rooms at the SensCity Hotel Berlin Spandau include cable TV, a minibar and soundproofed windows. 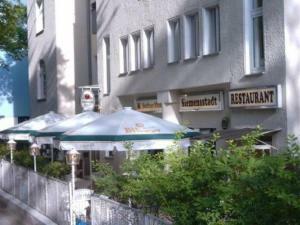 Guests are welcome to relax with a drink in the SensCity Hotel Berlin Spandau's bar, or use the sauna for an extra fee. 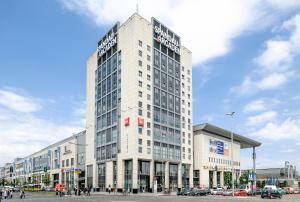 The Stresow S-Bahn (city rail) station is a 10-minute walk from the SensCity hotel.